Green commercial lavatories, partitions, hand dryers, shower stalls and bathroom product specifications. What are my options for green commercial bathroom products? With the planet’s natural resources becoming a growing concern, it only seems fair to try and save as much water, energy, gas, and oil as possible. 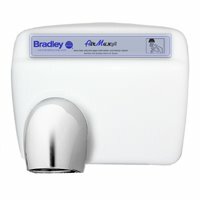 We have various products that reduce the amount of resources it takes for them to operate, such as automatic hand dryers, hand washing sinks, lavatories, fountains. Recycled plastic products such as solid plastic partitions help reduce the amount of plastics that are filling up landfills. A touch free bathroom cuts down on waste and germs, automatic sensors work off natural bathroom lighting and conserve energy bills. Guests leave satisfied and comfortable with a good experience which equates to happy customers. 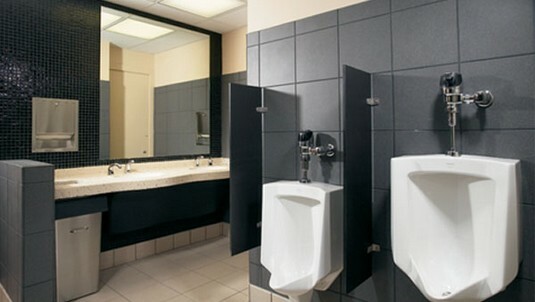 What are my choices for commercial bathroom urinal wall partitions? Choosing the best urinal screen will depend on how much space you have available and what type of material you decide to use. With stainless steel, baked enamel, solid plastic and plastic laminate you’re guaranteed to find the material you that best suits your need. Optional mounting can range from wall hung, floor braced, over head mounted or ceiling hung depending on your area. With so many color choices you can easily decide how best to coordinate the colors in your public facility. The corrosion and rust resistant designs that the urinal screens are made with will leave you with a product you don’t have to worry about in the future. Even high traffic public restrooms can have urinal screens that are dent resistant. For areas that see a lot of graffiti, you may want to consider the screens that only require a common household cleaner to remove any unwanted messages. Learn more about bathroom privacy screens and solve your commercial bathroom material needs. 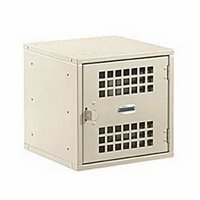 XPB Lockers carries a wide variety of bathroom partitions, commercial lavatories, lockers, bleachers and mailboxes delivered nationwide. If you cannot find what you are looking for, please call us toll free at 1-877-483-9270 and we will be pleased to help find it for you. Our home office is located in New Braunfels, Texas with warehouses located throughout the United States that enable us to service all 50 states including Seattle, Washington, Chicago, Illinois, Baltimore, Maryland, Pasadena, Texas, Amarillo, TX, Brownsville, Texas, Houston, Texas, Grand Prairie, TX, Pasadena, Texas, Fort Worth, Texas., San Antonio, Texas, Salisbury, N.C., Milwaukee, Wisconsin, Boston, Massachusetts, Salt Lake City, Utah, Billings, Montana, Tulsa Oklahoma, and Los Angeles, California. What are some of the items necessary to make a Bathroom ADA compliant? The sink will need to be accessible from all three sides. Doors will need to allow for wider entry to allow room for wheelchairs. The bathroom must include safety bars for support. 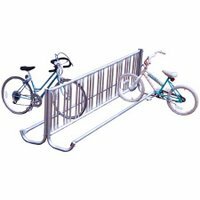 The safety grab bar located on a side wall must be at least 42 inches long and no more than 12 inches from the rear wall. 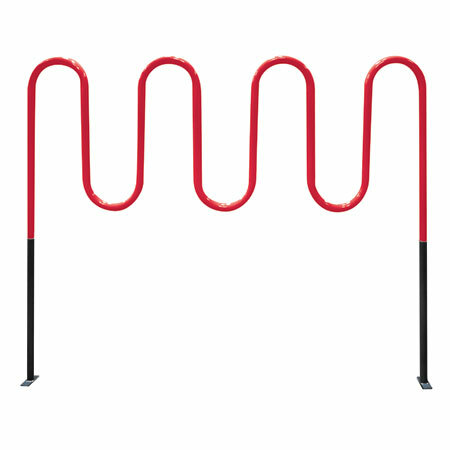 The rear wall safety bar must be at least 36 inches long where the center of the safety bar extends at least 12 inches on one side and 24 inches on the other. All bathroom dispensers and accessories cannot extend past four inches from the wall. Mirrors above lavatories or countertops must be installed with the bottom edge a maximum of 40 inches above the ground. If the mirror isn’t located above a lavatory or countertop, the bottom edge can only be 35 inches above the ground. Urinals must be stall-type or wall-type with a rim that is located no more than 17 inches from the ground. Partitions ADA stall must be 5 foot by 5 foot with a 36" door. 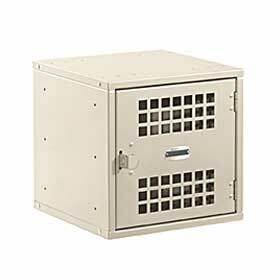 Find out more about commercial bathroom requirements including ADA compliant bathroom products and specifications on line at XPB Locker.com.